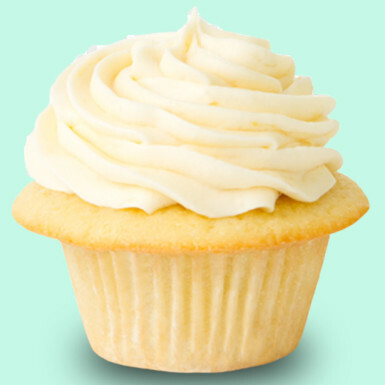 This set of 4 delicious vanilla cupcake could be the best treat for everyone who just loves vanilla. 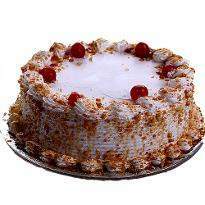 Its scrumptious taste can entice you in each bite. If you are looking for something that can make someone happy and joyous then send this amazing set of 4 delicious vanilla cupcake. 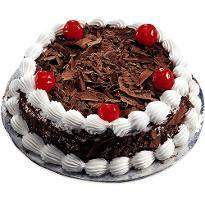 It's the best gift for birthday, anniversary, valentine's day or any other special day.